Han Wolfgang - Army Tortoise Need Help? Han Wolfgang is a very traditional wayfarer, with its thick and chunky profile has a nostalgic 50/60’s vibe. 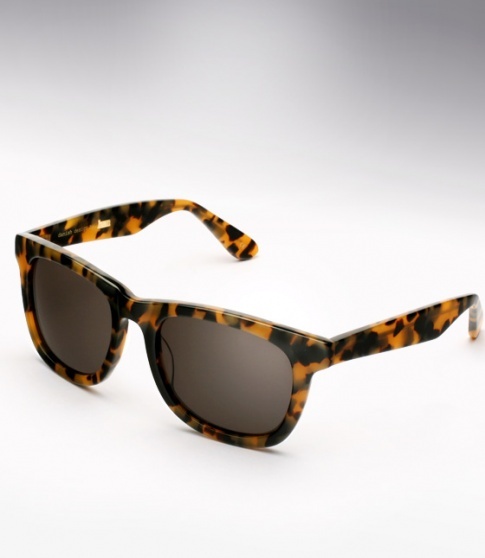 Offered here in army tortoise with grey lenses.